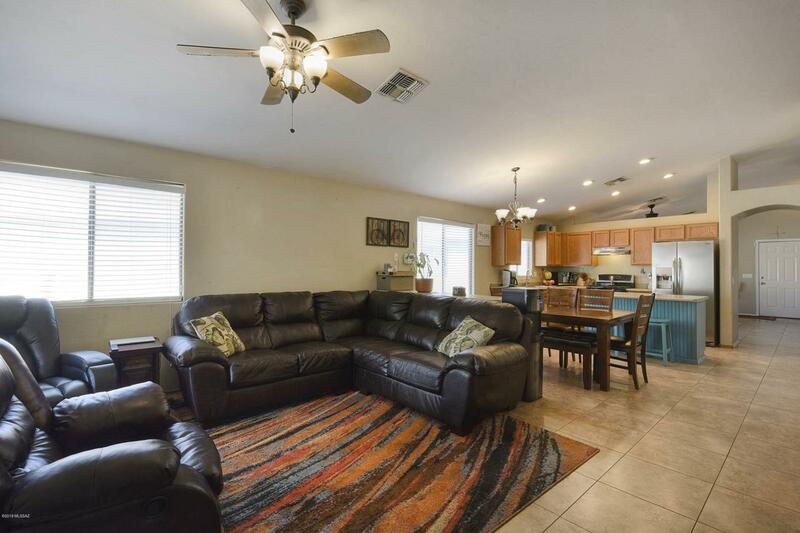 Gorgeous and properly cared for home!! 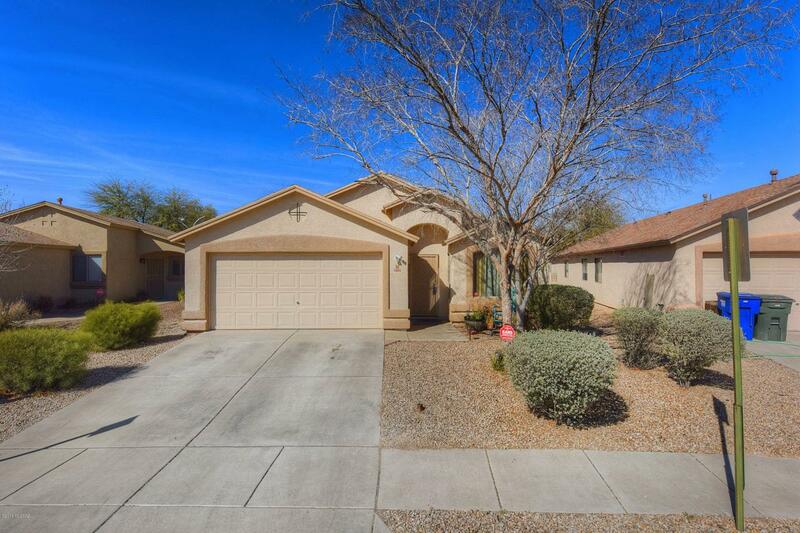 This home is turn key ready and is part of the most desirable neighborhood in Tucson. 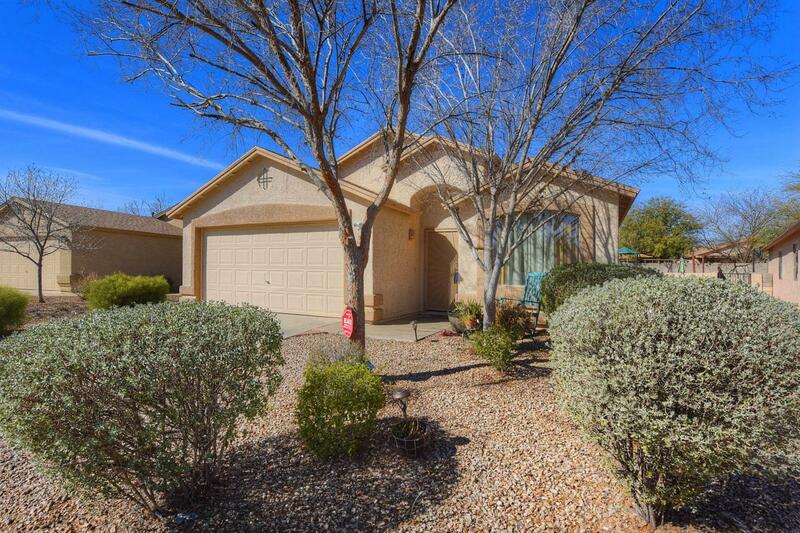 You will love the convenience to I-19, I-10, U of A, Downtown and much more. The play equipment in the backyard makes it a great place to entertain. Enjoy the over-sized and spacious bedrooms. 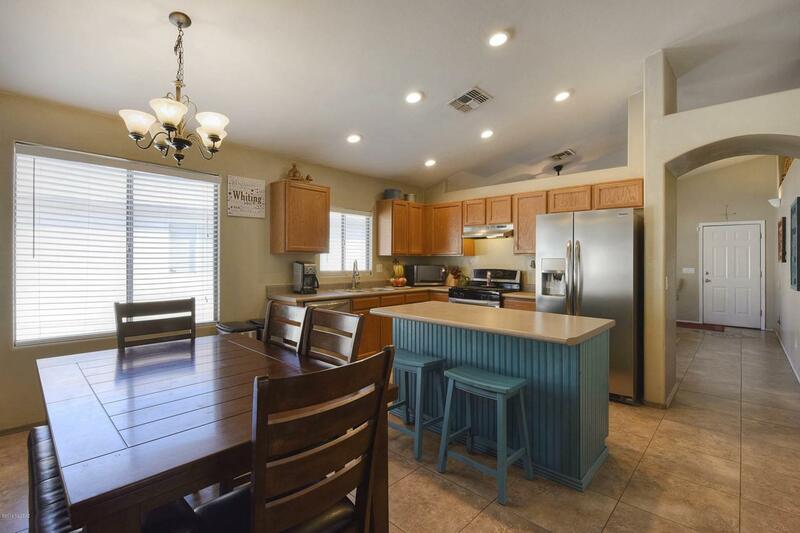 As a bonus, the home includes a brand new dishwasher and refrigerator. This is a must see! !